Finally, a new laser detector bracket that will work with virtually any laser detector/receiver from any manufacturer! 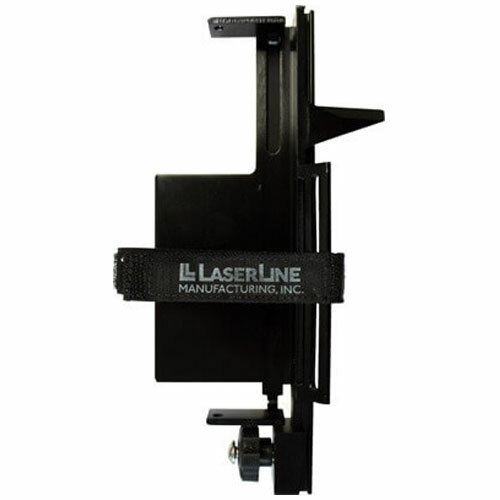 The UB-1 detector bracket will ONLY work with LaserLine Mfg GR1000 or 1450 Series Rods. And most other laser detectors.